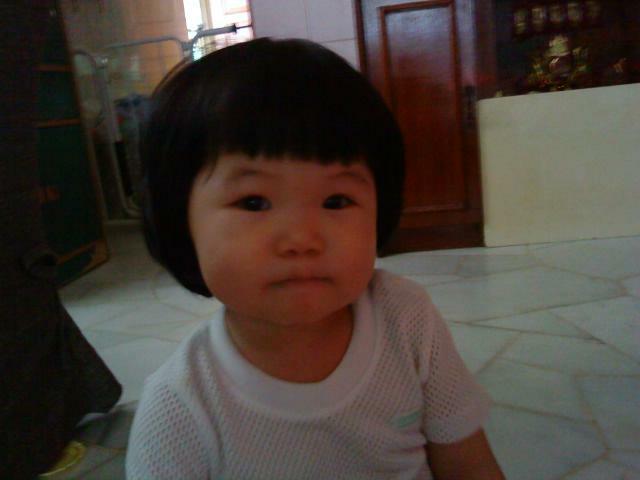 Recently Jia Rye's nanny told us that both her and Alicia's mother think that Jia Rye really looks like Dora. Is she? 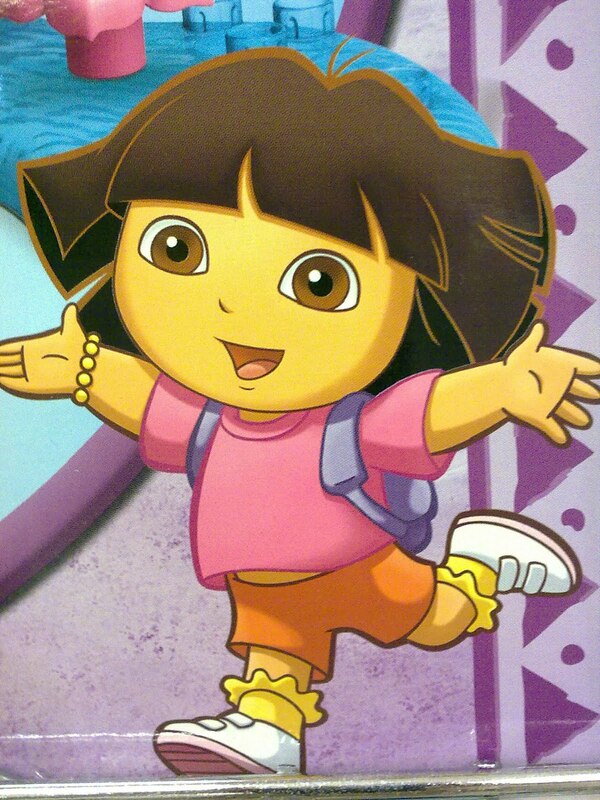 Let me share some photos that nanny MMS to me and compare with Dora. Now, this is Dora, do they really look alike? I think their hairstyle look alike lor, maybe it's time for me to bring Jia Rye to hairstylist so that she wouldn't look like Dora anymore lol.